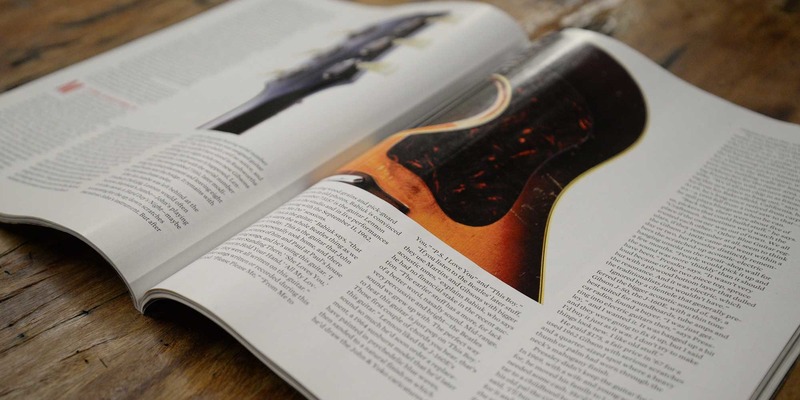 Bikini models in guitar buyers’ guides are soon to be a thing of the past. NewBay Media LLC, publisher of Guitar Player, Guitar World, Guitar Aficionado, Revolver and other music publications, this year will combine the annual guides from Guitar Player and Guitar World magazines into a single product, drop the models and create a new online version, according to Bill Amstutz, VP and general manager of the music group at NewBay in an exclusive interview with Reverb News. Amstutz describes the decision to drop the bikini models as part of a larger set of decisions related to the launch of the new combined buyers’ guide and its online companion. 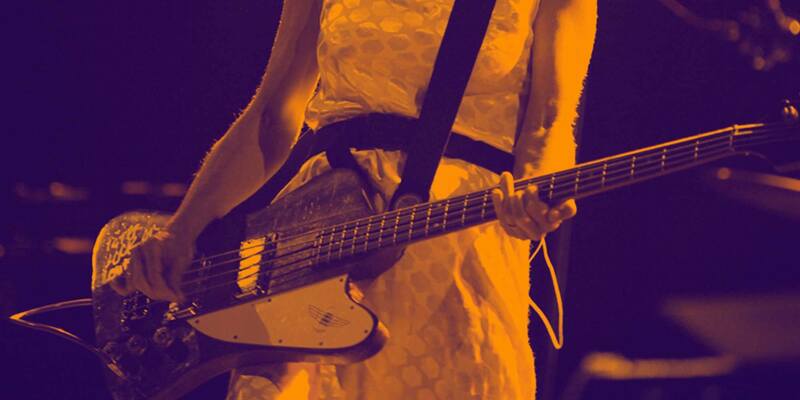 We didn’t want to associate the brand with what could easily be viewed as sexist, as a misrepresentation of women guitar players, or that women in general may find offensive." New Bay purchased Guitar World, Guitar Aficionado and Revolver from UK publisher Future PLC in 2012, and Amstutz has run the music group since that time. There were legitimate concerns that the guide was sexist, Amstutz said, and some retailers had complained about the guide and refused to stock it, adding that they didn’t want their employees to have to look at it. We want to reach female readers and cultivate them. And we can do a better job, as all guitar media can do."